Entertainment! Can we imagine a world totally devoid of this word? Imagine how dull and boring our lives would be if we had to live without movies, music, games, etc. In fact, our life revolves around gadgets which provide us with all the means which can make our life truly fulfilling. When we speak about PC, laptops, mobiles devices, etc. the one name that comes to a person’s mind is ‘Linux’. This is indeed an amazing operating system that ensures that our devices are kept safe from viruses that tend to attack our devices and corrupt the software. As we all know that nowadays with life being so busy, most of the people have been robbed of the luxury of sitting at home on their favorite couch and watching movies, serials, and other entertainment programmes on their TV, or listening to music on their home theatre. Hence, dependence on their mobile devices has become extensive, which is more or less like one’s life support system. We are able to watch movies, pictures, videos or listen to our favorite music on these indispensable devices but to do so we require a dependable media player which will help us in enriching our lives and satisfying our needs. It is always better to do a little bit of research so that you are able to pick the best media player which will be able to meet your entire requisite. In case you are too hard pressed for time or lack patience, then probably the list of best media players for Linux given below would be of great help to you. MPV player is known to be a modest media player that comes with a minimalist Graphic User Interface which is accompanied by a command line which has a plethora of features. It supports most of the file formats and can play most of the streaming videos and YouTube with ease. The player has in-built codecs and does not require external codecs. MPV player integrates well with streaming services and also facilitates multi-hardware acceleration system which makes it appropriate for various hardware platforms – Open GL, VAAPI, ES, VDPAU and more. It amalgamates with Firefox with the help of which it is possible to playback the internet videos without any error. This media player was earlier known as VideoLan Client and it facilitates most of the audio and video formats such as DivX, MPEG-4, MPEG-2, MP3, OGG, FLAC, DTS, WMA, ALAC, and MGEP-1. 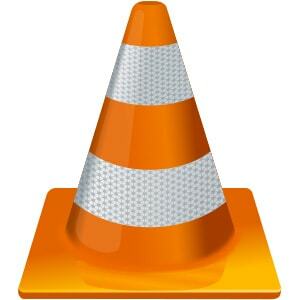 VLC is a cross-platform media player which is free and plays almost all multimedia files like audio, VCDs, DVDs and a range of streaming protocols. 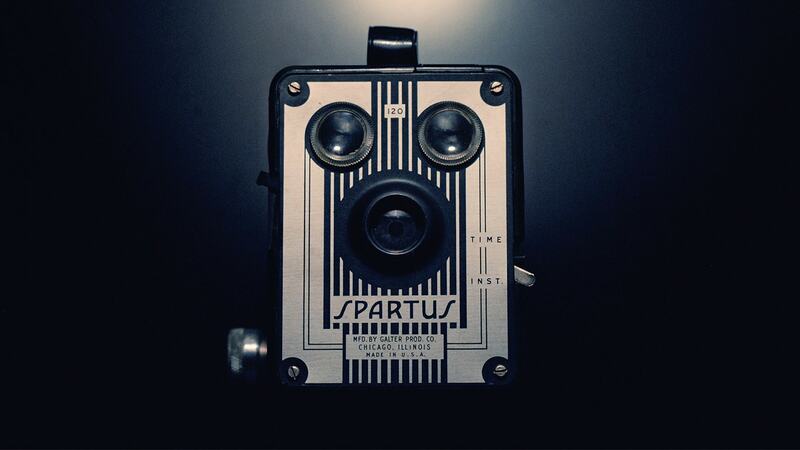 It plays almost everything like Webcams, Streams, Files, Devices, and Discs. There’s no requirement of any codec packs and most of the codecs- MKV, WebM, MPEG-2, H.264, MPEG-4 and so on are supported in it. This player runs on all operating systems like Linux, Windows, iOS, Android, Unix, etc. It also has hardware decoding feature, video- audio filters and subtitles synchronization. 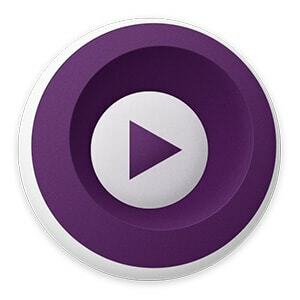 SM player is a media player for Linux which already has built-in codecs which will assist in the smooth streaming of YouTube videos, enables you to search your favorite music or other entertainment programmes and help out in downloading subtitles. There are some extra features like audio- video filters, thumbnail generator, and subtitles synchronization. 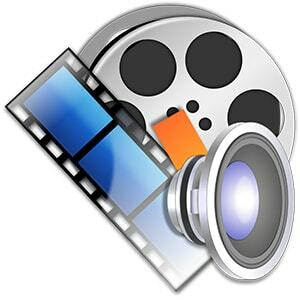 It supports most of the multimedia files like MKV, AVI, DivX, MOV, MPEG, H.264, AP4 and most of the major formats. It is more or less an answer to most of your media-related problems. In case you are equipped with a dual boot then this can be installed on to both Linux and windows so that you have the best of both the operating systems. 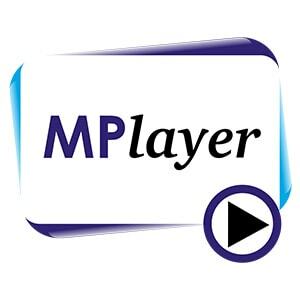 This is a multipurpose media player which is dexterous, user-friendly and cross-platform video player which is having the features of MPlayer and mplayer2. Its interface is quite smooth and supports most of the formats and files that lets you enjoy viewing all your favorite videos and pictures without any hindrance. It is a great audio and video player which runs on both graphical as well as line interface which supports most of the file formats. It includes the well-liked forks of MPV and MPlayer2. It has shortcut keys which enhances your multimedia experience and is a very stable media player and its chances of crashing are much lesser in comparison with other players because of its well-structured coding. 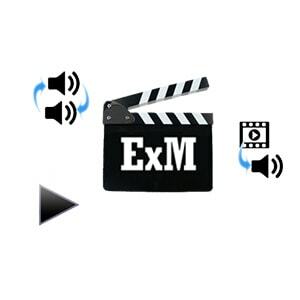 ExMplayer is yet another free video and audio media player which supports almost all the media formats which are popularly used such as MKV, AVI, WAV, MPEG, MPG, MP3, WMA etc. One of the features that make this media player unique is the embedded seek view which permits the user to preview the frames, while the rewinding process is going on, with the aid of slider. It has an uncomplicated interface which is user-friendly. There are 17 video effect and audio effect built-in filters. This is another configurable and highly versatile media player which more or less satisfies all the requirement of a good media player. Some of the features include – modest graphic user interface, subtitle support, tracking and recording playback and ability to resume playback according to the user’s requirement. Supports most of the popular media files and formats. 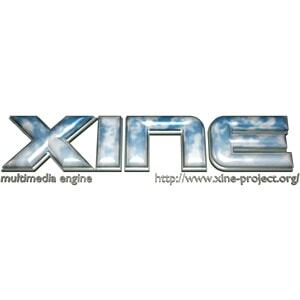 Xine is a free multimedia player which is written in C. It decodes files like MP3, WMV, MOV and AVI from the local disk. It is able to interpret almost all the common formats. One of its features is that it can manually correct the video-audio synchronization. 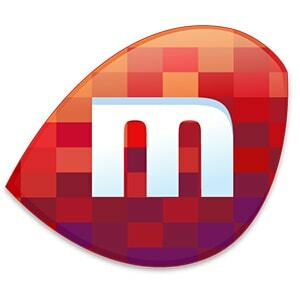 It is an open source, cross-platform and totally free media player which supports any type of media formats and files. 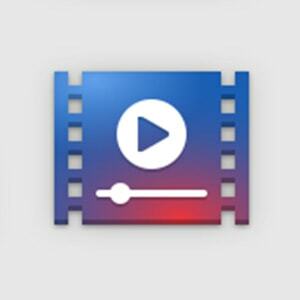 The media player supports most of the codecs, permitting the user to have a wonderful video viewing experience. It is equipped with a video converter as well and is very user-friendly. Amarok is the last but not the least. 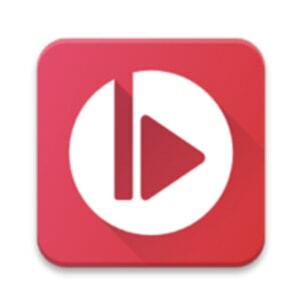 It is a cross-platform audio player that allows playing audio files of almost any known format there is. A bundle of features, an easy to use interface, great performance despite the size or resolution of the video all make Amarok a non-excludable item on this list. 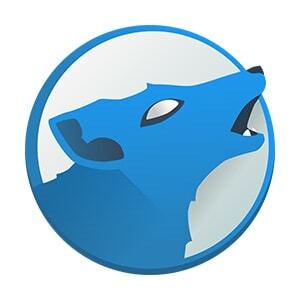 So, if you are looking for just an audio player, Amarok may be the one. The above mentioned are few of the best media players for Linux. Choose, enjoy, and enhance your media experience and also share it with your near and dear ones, so that they too can be benefitted.